So you probably have a podcast catcher, torrent client, web browser, RSS reader, e-mail application, and some online games installed on your computer – that's typical. But some users already have these types of applications running on their smartphones. For example: Members of our Response Lab. And such network-intense phone apps need lots of bandwidth – bandwidth you can get with traditional cellular technologies like 3G, WCDMA, HSDPA – or with Wi-Fi on your phone. So if you're online, you need security. A firewall on the phone should prove quite useful for those times when smartphone users leave the relative safety of a 3G network to roam the local coffee shop's free Wi-Fi. We've just released our latest version of F-Secure Mobile Security. 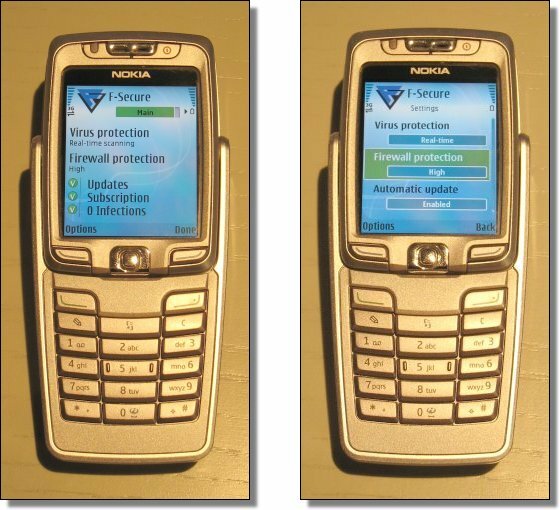 Mobile Security includes an integrated firewall for S60 3rd edition smartphones (such as the Nokia N80 and Nokia E70). Our firewall, which probably is the first one available for S60 3rd edition phones, provides protection on all available types of networks, and is capable of filtering both outbound and inbound traffic. 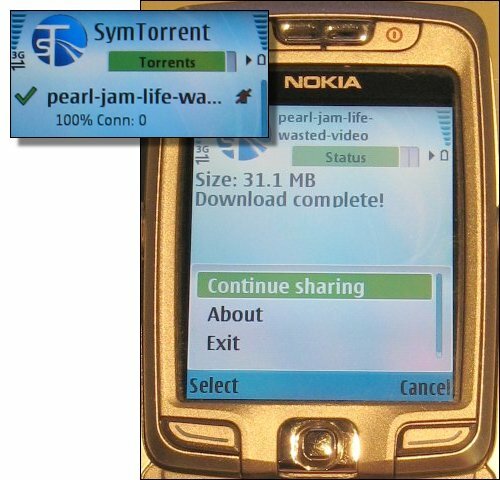 You can download it straight to your phone from http://f-secure.mobi.